Fly faster to your dream destinations with the enticing mileage rewards offered to you! HK$4 = 1 Mile (15 Points) for overseas retail spending and HK$6 = 1 Mile (15 Points) for local retail spending. 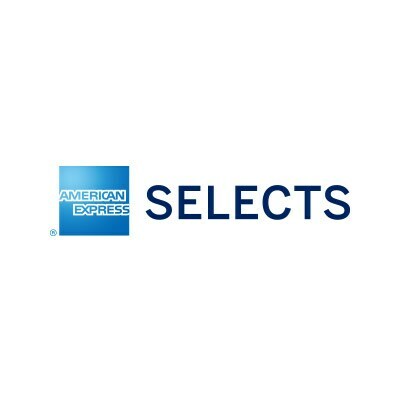 American Express SELECTS® brings you even more exclusive offers*. 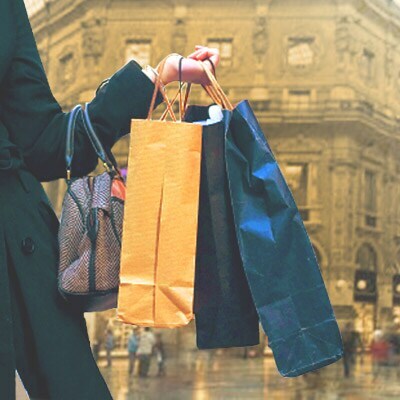 Enjoy fabulous dining, shopping and lifestyle offers from Standard Chartered all year-round. 1. With effect from 8 April 2014, Standard Chartered American Express® Card has been renamed to Standard Chartered WorldMiles Card. The card face has also been changed. Please click here to view the “Notice of Change of Standard Chartered American Express® Card Card Name and Card Face”. 2. With effect from 29 March 2016, the Points earning rate under Standard Chartered WorldMiles Card Rewards Scheme has been amended. For details, please click here to view the “Notice of Change of Standard Chartered WorldMiles Card Rewards Scheme”. 3. Effective from 20 September 2017, the use of one-time password has been extended from Visa / Mastercard credit card to Standard Chartered WorldMiles Card for online transaction(s). A one-time password SMS will be sent to you once you make online transaction(s) with your Standard Chartered WorldMiles Card. If you do not have a valid local Hong Kong 8-digit mobile number registered in the credit card system of the Bank, such transaction(s) mentioned above might be declined. Therefore, please provide or update your valid local Hong Kong 8-digit mobile number with the Bank. Terms and conditions apply, please visit sc.com/hk/otp for details. All of the above offers are subject to Terms and Conditions. For details, please refer to Standard Chartered WorldMiles Card Rewards Scheme Terms and Conditions. Acceptance of the Standard Chartered WorldMiles Card will be at the sole discretion of merchants. Standard Chartered Bank (Hong Kong) Limited shall not be held liable in any manner whatsoever in relation to the merchant’s decision. The Standard Chartered WorldMiles Card is only available to customers inside Hong Kong. Applicants for this Card must be residents of Hong Kong. American Express is a trademark of American Express. This Standard Chartered WorldMiles Card is issued by Standard Chartered Bank (Hong Kong) Limited pursuant to a license from American Express. * All offers are provided by partner merchants and subject to respective Terms and Conditions of the respective merchants where applicable. Please click “View Details” for more information.